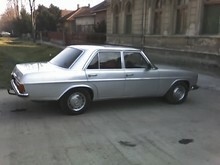 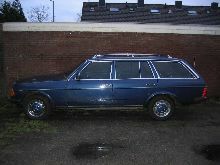 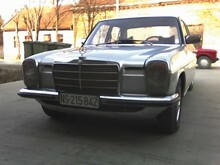 In 1975 Mercedes launched its new W123 mid-range saloon and estate cars. 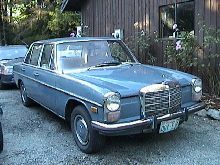 By now Mercedes were well known for producing sturdy, reliable diesel models and the 200D and 240D continued this tradition. A choice of either four door saloon or estate bodies were available, both featuring hard wearing interiors and the famous radiator grille. 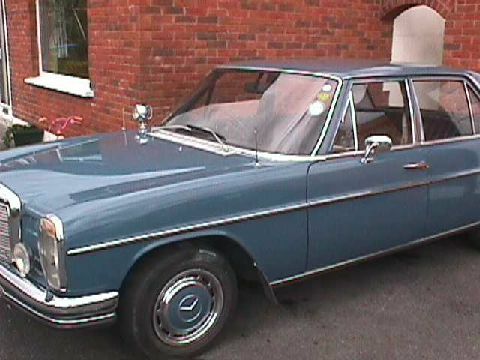 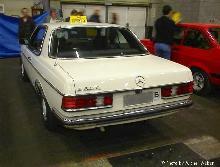 The 200D and 240D were hardly the fastest models in the Mercedes range and were intended to offer economical family transport in European markets, many were also used for taxi work in Germany and other export markets.